We have a problem. I went to an amazing seminar at Manhattanville College yesterday. It was a deep dive into how corporations are addressing diversity and building workday cultures around training. The training is centered around things like ‘taking the scare out of voicing your ideas as crazy as they may be’, ‘learning to acknowledge movements in the political realm that the younger generation feels is important that you take notice of’ to ‘teaching CEO’s that with power empathy still needs to be maintained’. 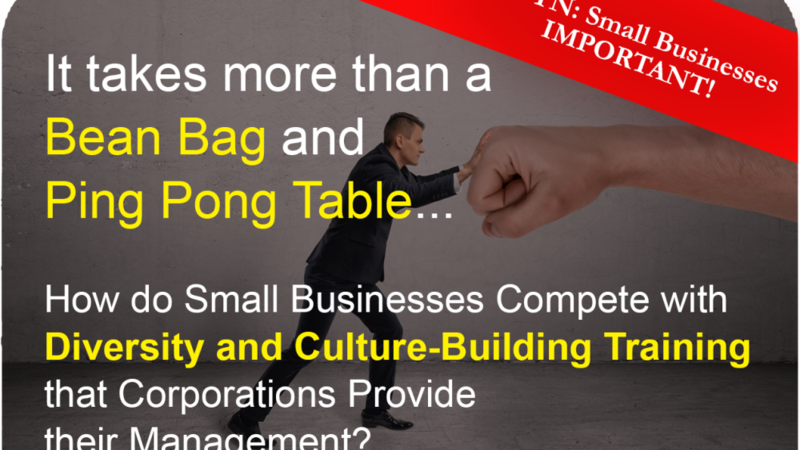 Where does small business fit into this learning? 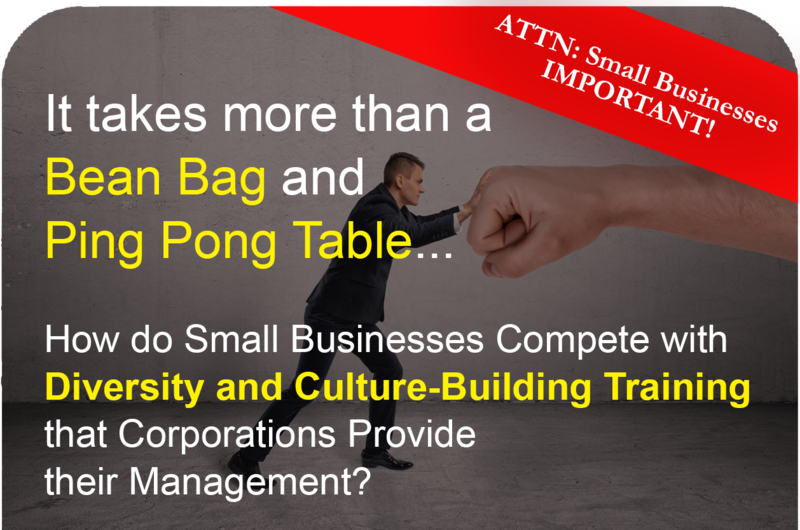 Where are the programs that train the small business owner that is competing for talent? I asked the speakers where I could find training – at even an ounce of this type of managerial training – to find no answer. 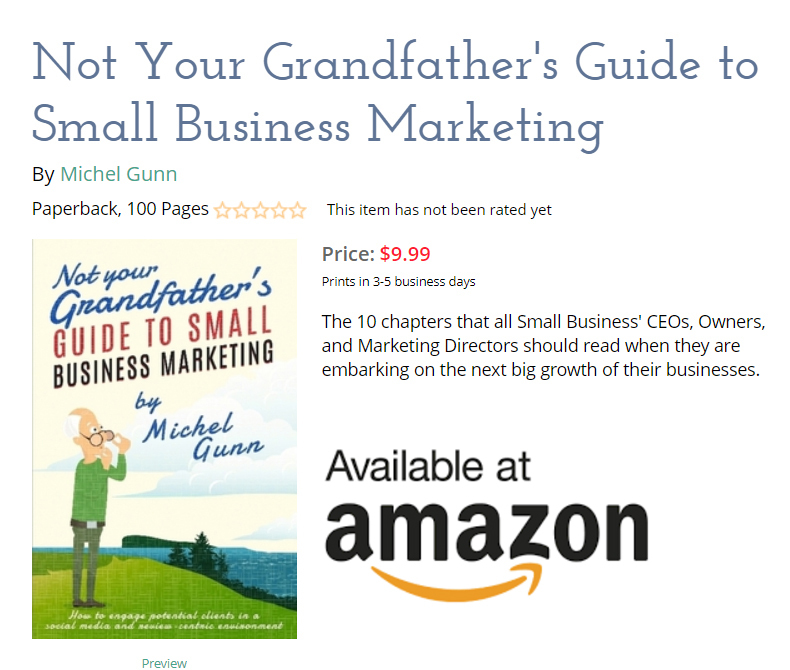 So, my advice to small businesses, seek out information in terms of what is today’s working environment models that attract talent … and let’s try closing this gap a little.